Tech Impact’s experts will demonstrate the capabilities of this best-in-class cloud solution in this one-hour demo webinar. E-mail that never goes down for maintenance. Shared calendaring for everyone in your office. Access to the same data from wherever, whenever, on any device. Word, Excel, and PowerPoint wherever you go, on whatever computer. Will we briefly review the capabilities of SharePoint. Our unique philanthropic relationship with Microsoft ensures we get the best pricing on these tools available anywhere. And our team has more experience than anyone moving nonprofits to these solutions. 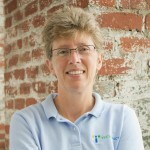 Linda manages all aspects of client relations for Tech Impact including educating nonprofits about technology solutions. 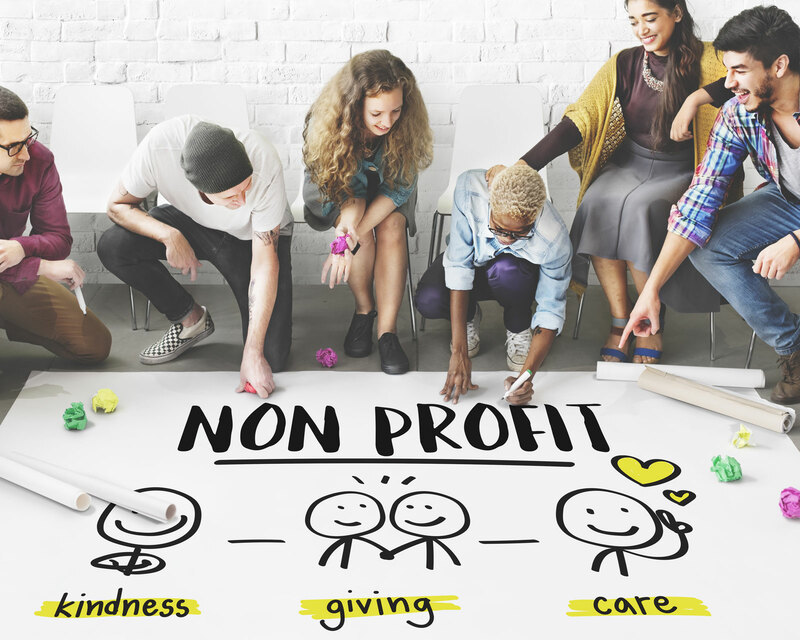 Linda puts 3 decades of her technology and training experience to use by working with local, regional and national partners to provide the nonprofit community with increased knowledge of technology.